Annie's Signature Designs are soon to publish their new spring collection which is a mix of high fashion and cozy home crochet patterns. 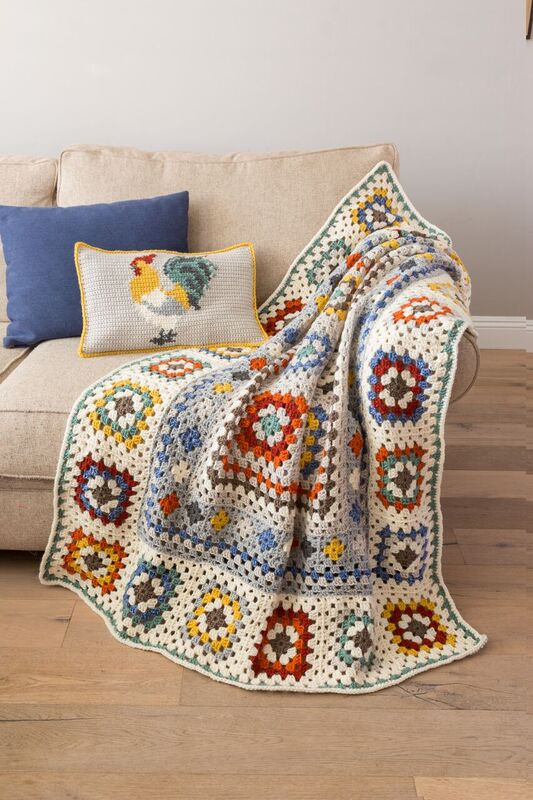 The collection was envisioned by Annie’s Lead Designer Lena Skvagerson, who draws from her years of experience in the European yarn and crochet design markets, and Crochet! Magazine Editor Connie Ellison, who provides expertise from a successful merchandise career. 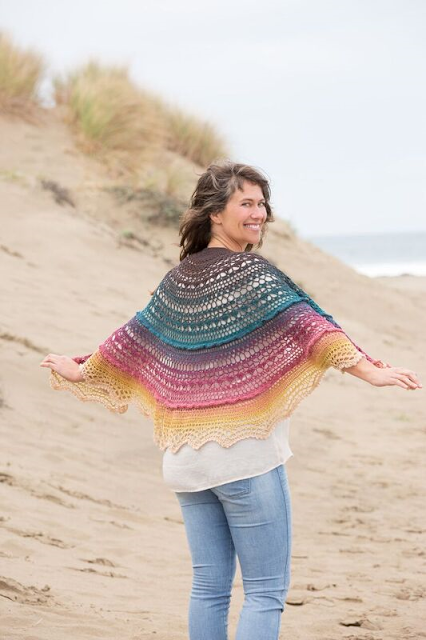 “At Annie’s, we listen to the needs of today’s crocheters and design garments and wearables that people will wear every day and that are flattering on a broad range of body types,” says Skvagerson. The selection of designs includes cardigans, sweaters, tees, tunics, shawls, afghans, baskets and more. Such a fabulous collection of crochet pretties. Love those shawls....but then I seem to love them all. Those pot covers are very funky. You know I love crochet, Maya! And your creations are always beautiful. 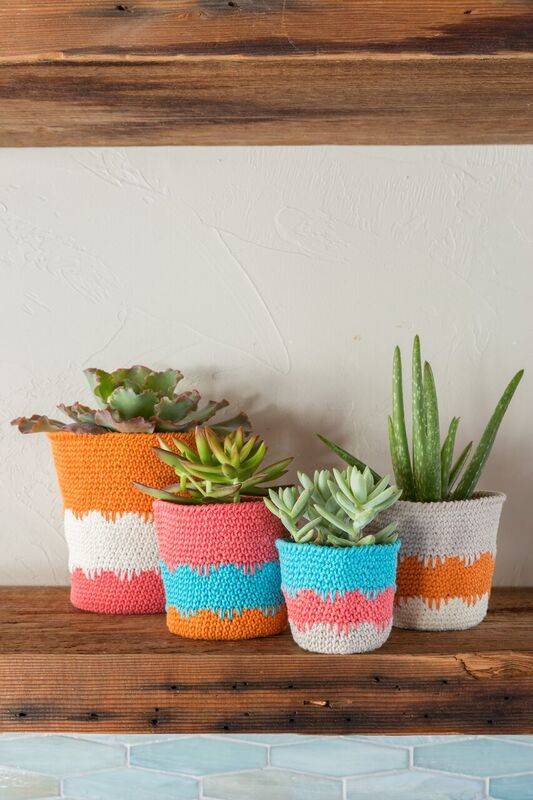 Stunning baskets for the pots! Kisses, my dear friend. Such a bright and pretty collection.